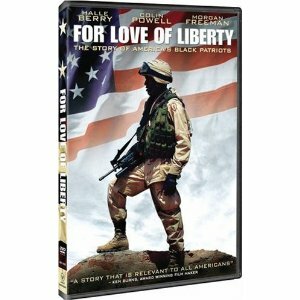 This film is an unprecedented documentation of the African-American experience in the US military. It uses letter, diaries, speeches, journalistic accounts, historical texts, and military records to acknowledge the tremendous, unheralded accomplishments of African-American Servicemen and women - from the earliest days of the Republic through our present conflict in Afghanistan. 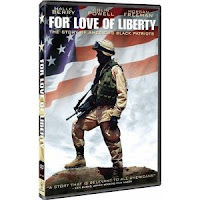 The documentary asks why these heroic men and women fought so valiantly for freedoms they themselves did not enjoy.